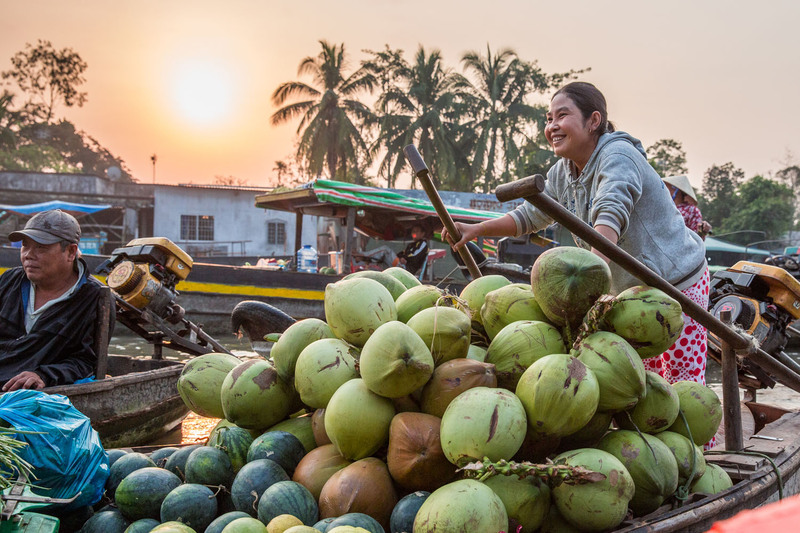 Once travelling in the Mekong Delta region, travelers will have an amazing opportunity to get immersed in the sweet folk to feel more comfortable and relax as well as enjoy the special flavor of many fresh tropical fruits. 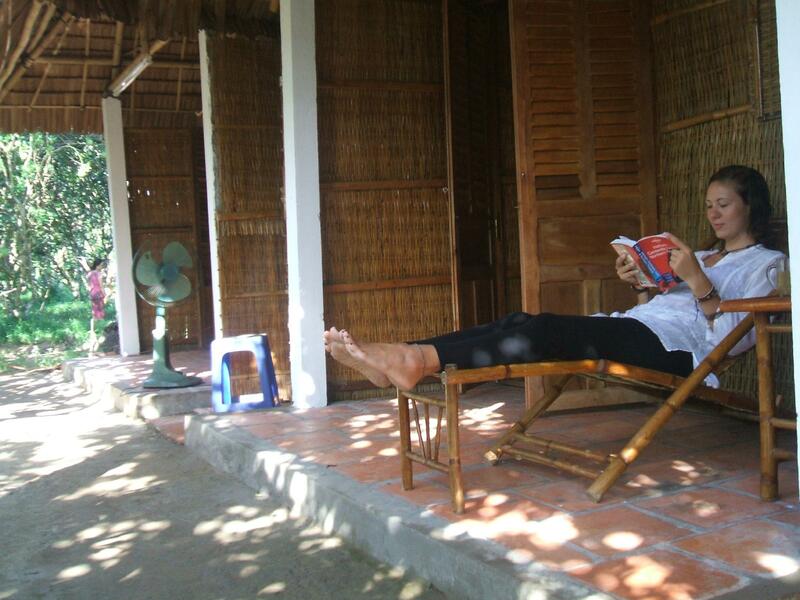 It is no doubt that tours to the Mekong Delta with some special things to do will bring comfort to all travelers. 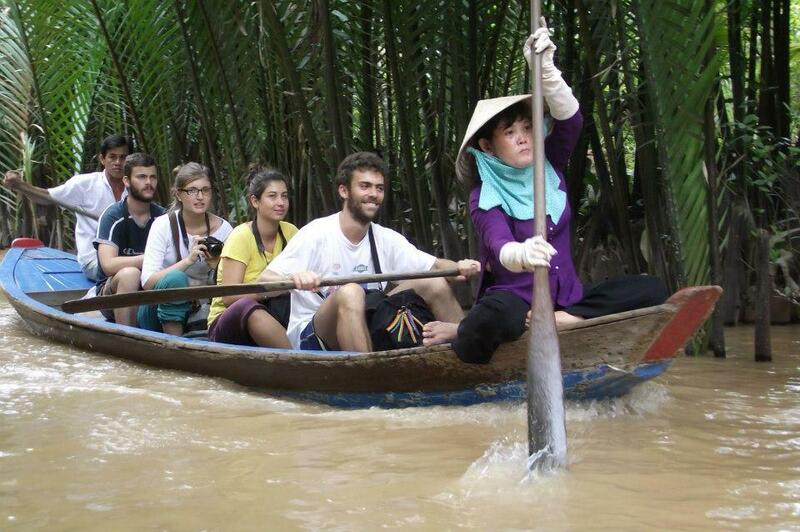 It can be said that travelling on waterway is the best way to explore the beauty of the Mekong Delta. Flowing through the southwestern region of Vietnam, the Mekong River has formed a criss-cross system of channels. This is the only real way to observe and understand the life in the delta, which revolves around the river. Experience a scenic boat trip through the Mekong Delta means that you can enjoy the old-world river life of the Mekong River as well as catch a closer glimpse into rustic Vietnam. There are so many home-stays all around the country, surrounded by several acres of lush orchards, those home-stays situated on quiet islands of the delta are particularly charming and attractive. You will certainly learn more about daily local life on the Mekong Delta from your hosts, sample freshly picked tropical fruit and gain a true appreciation of the reason why this area is famous as the ‘rice basket of Vietnam’ by taking part in a journey up the Mekong for a home-stay with a lovely local family. Because your hosts are very likely to be as fond of your culture as you are in theirs, home-stay is actually a two-way cultural exchange. 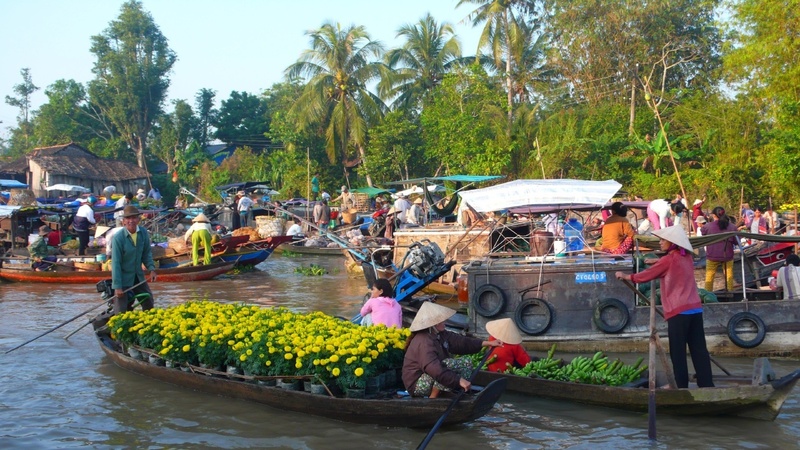 There are many tour operations offering a lot of interesting tours from Ho Chi Minh City to the Mekong Delta which include floating markets in their itineraries. 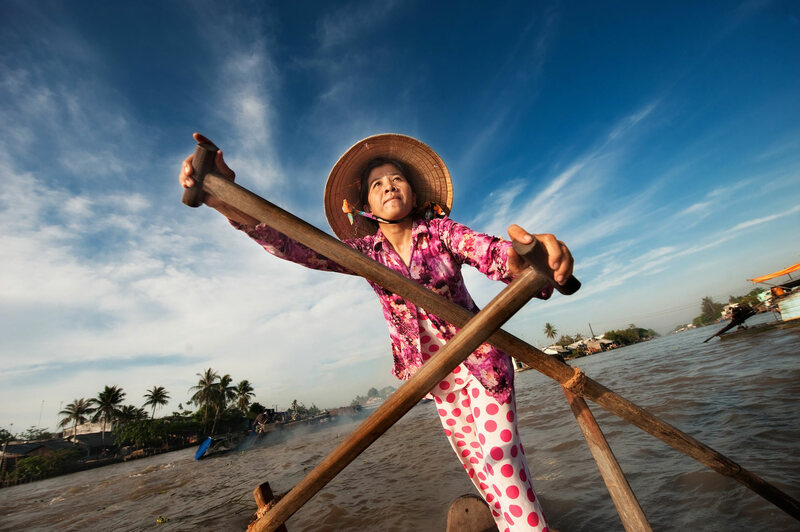 If you only want to make a day trip to the Mekong Delta from Ho Chi Minh City, you can still choose one of so many options in Mekong Delta day tour. Phung Hiep, Cai Rang and Cai Be floating markets, which are some of the many well-known floating markets in the western region of southern Vietnam, should be included in your floating market tour.